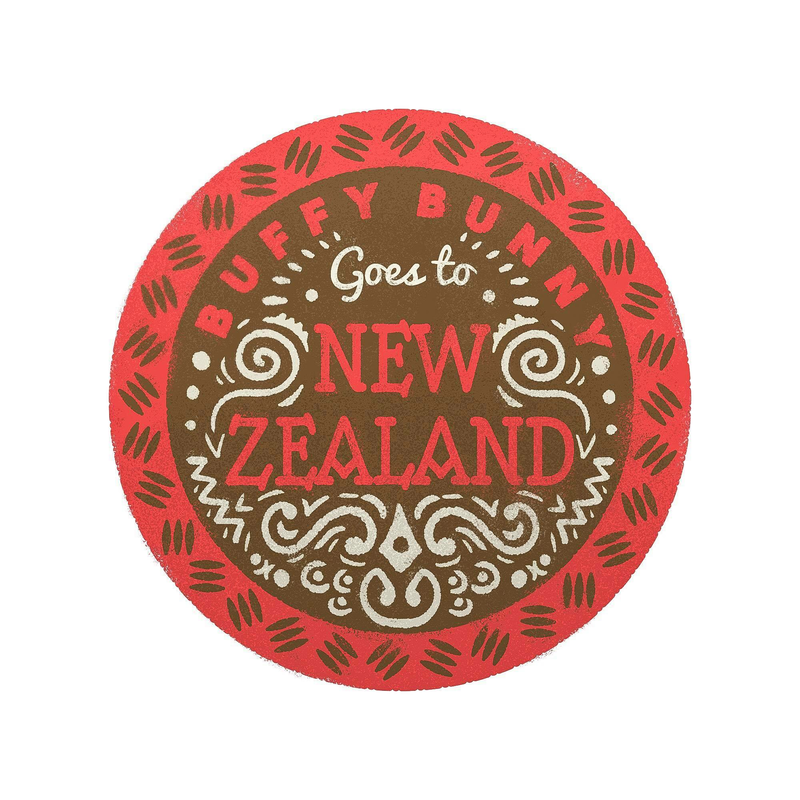 Buffy Bunny has ended up in New Zealand! Check in with him as he writes a postcard to his friends and tells them about all the fun things he has been doing. This story is suitable for children aged 4 - 10.